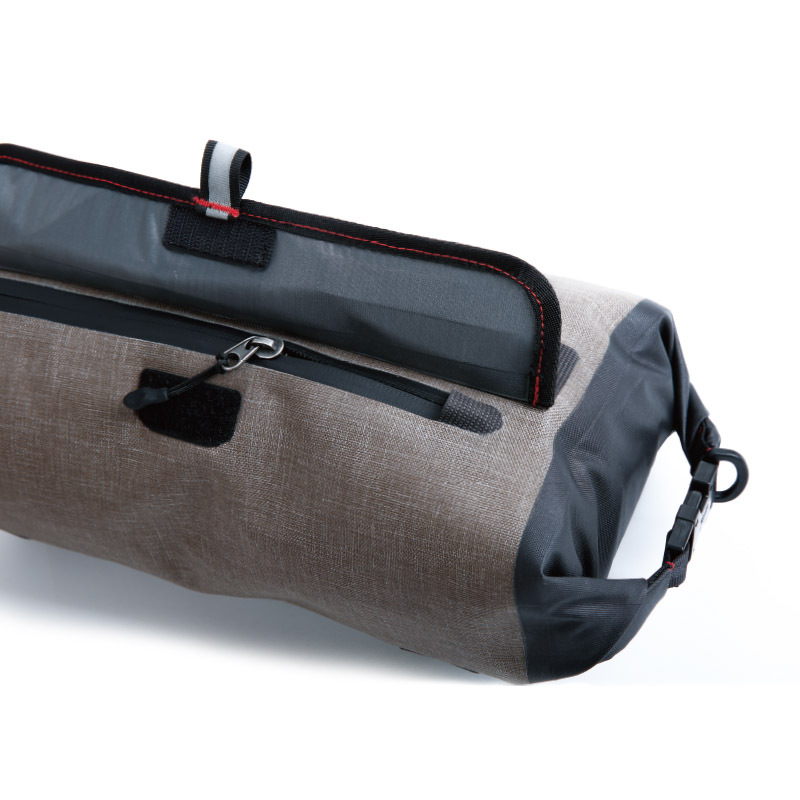 Extra, trunk bag with simple and stylish design can be easily fixed to bicycle stand via adjustable velcro strip. 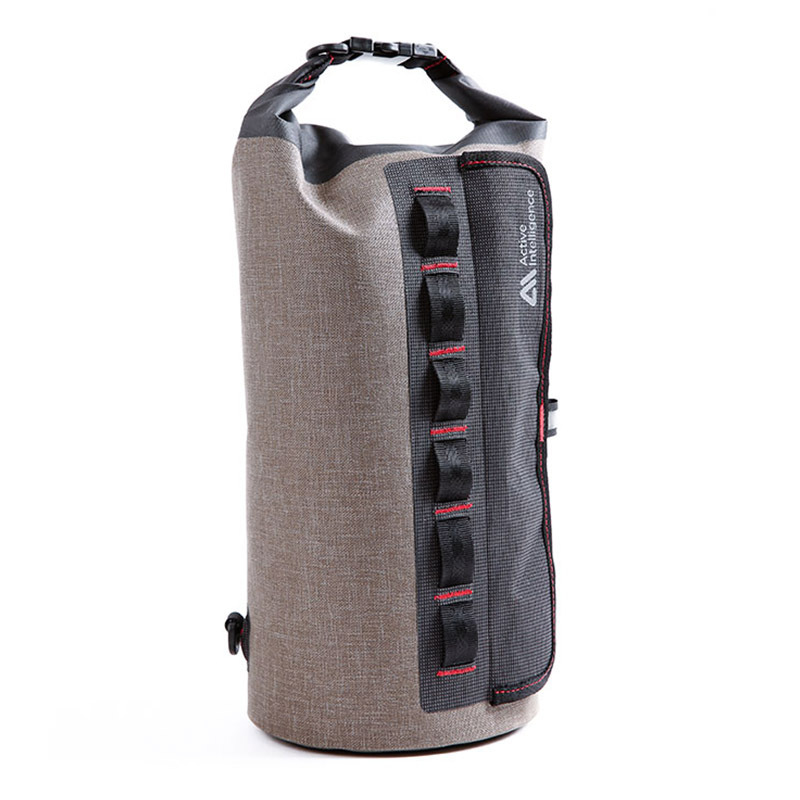 It is also a two-way use bag, combined with single strap, Extra could be a portable bag. 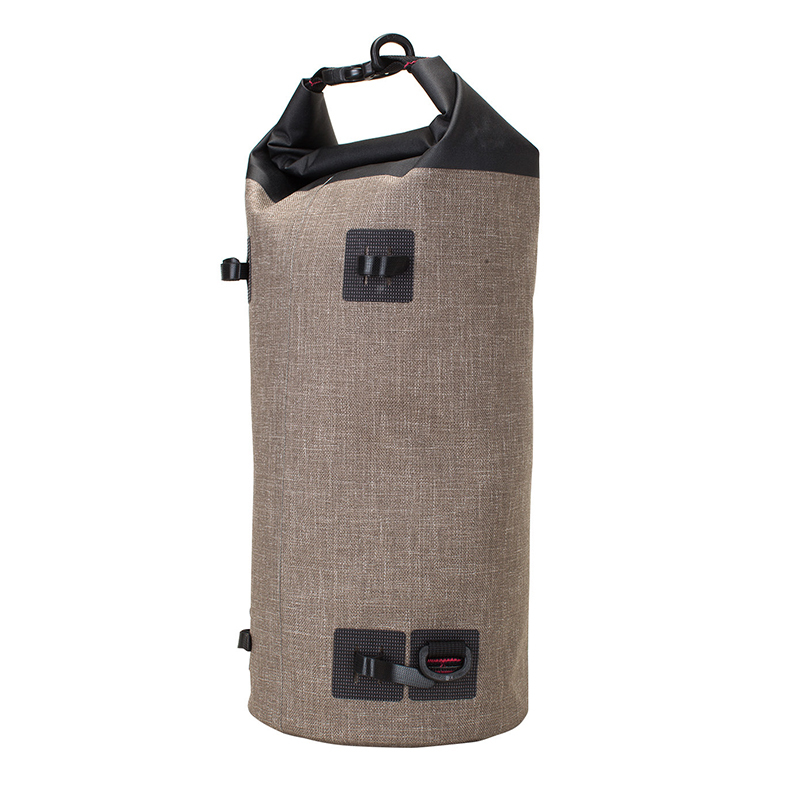 Water repellent zipper with cover on top further protects the bag and also make you easily access to your stuff.